Save More Money While Shopping with Groupon Coupons | A Savings WOW! One of the ways my family loves to save money is by using Groupons. We use them for activities, haircuts, gifts, dining, and more. 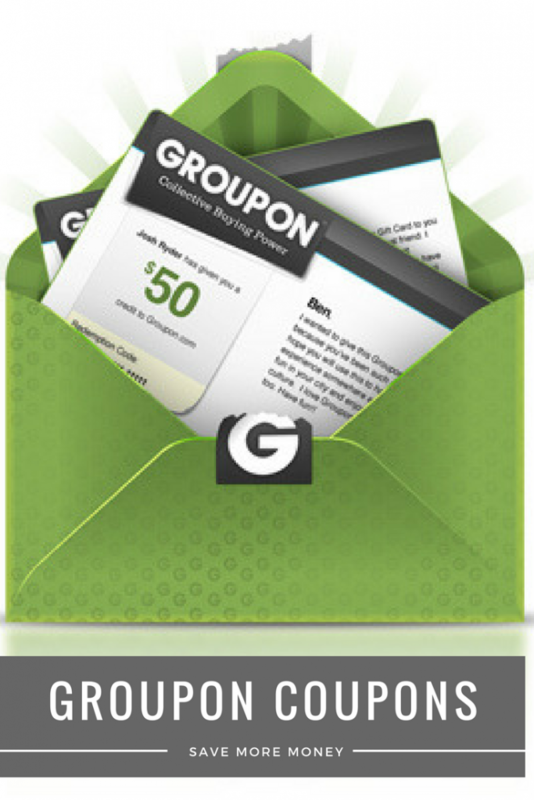 Did you know that you can also save with your online shopping with Groupon Coupons? 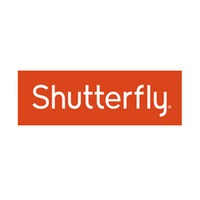 One of our favorite merchants with Groupon Coupons is Shutterfly. From personalized photo books and gifts to personalized notebooks (perfect for back-to-school), we love being able to use the many photos we take to make something memorable. Which stores are you planning to save at with Groupon Coupons?